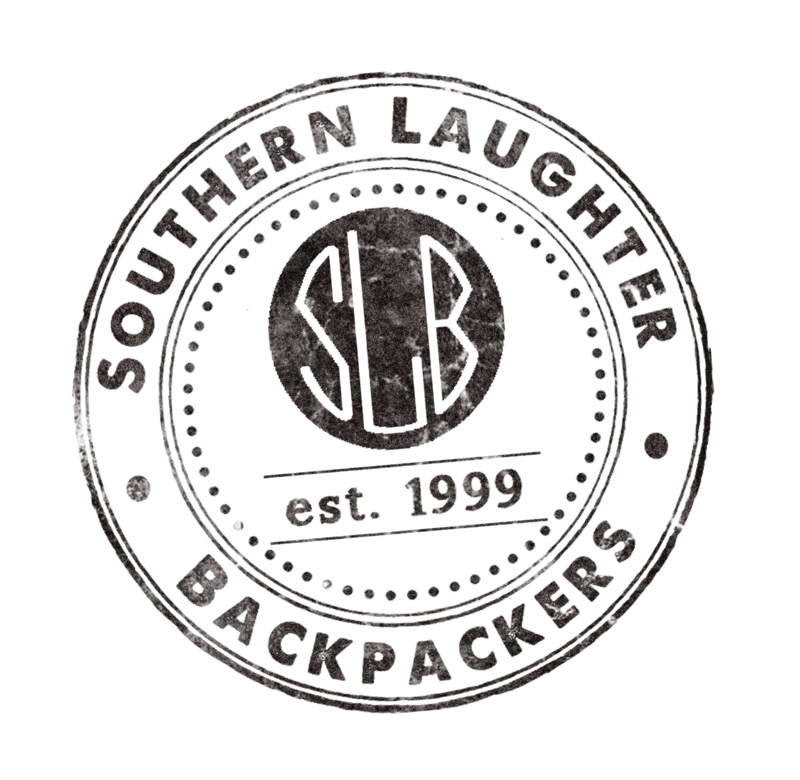 Southern Laughter Backpackers is located centrally in Queenstown. It offers an outdoor hot tub and two guest lounges with flat-screen satellite TV. Free on-site parking is provided and there is also lots of other free stuff included such as: homemade soup every evening, free unlimited WIFI, international calls and popcorn. You can choose to stay in a dormitory room or in the comfort of your own private room. All rooms include linen and heating. The property offers self-service laundry facilities. There is also barbecue facilities and fully equipped kitchen facilities for guests to use. Southern Laughter Backpackers is 4 minute walk from the lake front and a 15-20 minute drive from Queenstown International Airport. It is a 25-minute drive from Coronet Peak and a 37-minute drive from The Remarkables Ski Area. If you cancel your booking within 48 hours of arrival you may be charged for the first night of your stay, the rest of your booking will then be cancelled. The minimum age for guests is 18 years, hostel staff may accept bookings for under 18s at their discretion.